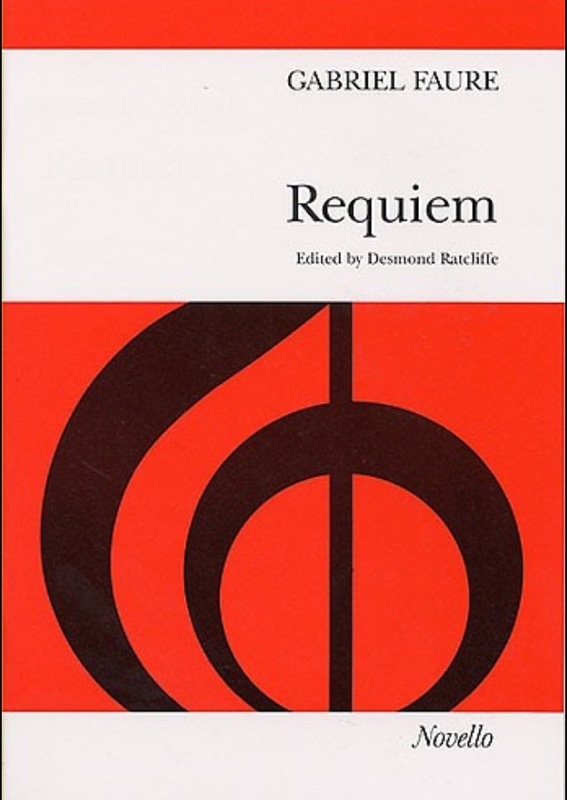 Registration is now open for the Come & Sing Fauré Requiem on Saturday 27th February. We invite all singers to join us in a day of music-making in memory of the late Alan Spedding. Have a look at the details here and sign up now to reserve your place.